High Foam Cleaner is an efficient alkaline cleaning agent, specially made for use in the food processing industry. It is highly efficient against mould, algea, bacteria and dirt in general. High Foam Cleaner simplifies removal of biological contaminations and fat. The product works on all surfaces that can withstand alkaline cleaning agents. 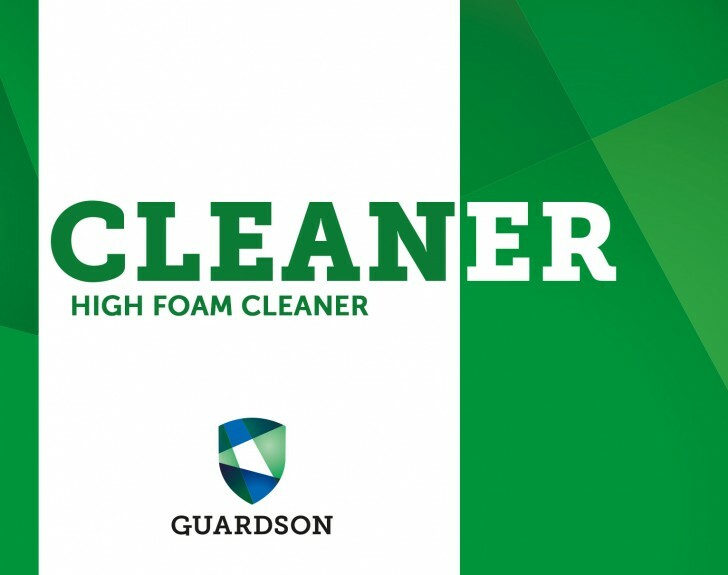 High Foam Cleaner is fully compatible and recommended as pre-treatment prior to using Guardian Concentrate.